It is easy to enable Developer options and USB debugging on Android phone or tablet. It can be done within a minute. In this post I’m going to explain step by step guided process how you can do it. 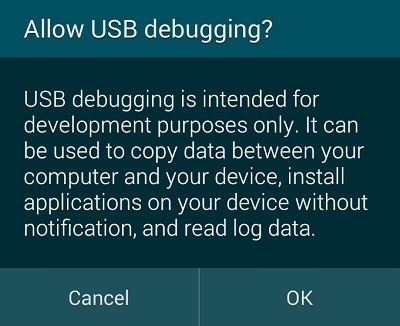 If you are an Android developer or looking forward to root your phone and use some ADB (Android Debugging Bridge) commands, you need to have USB debugging enabled in your phone or tablet. The Developer options has plenty useful tools and services that you can use. Even, you need them if you want to apply some mods on your phone. Note: You are responsible if you mess up your phone. Enabling Developer options and USB debugging will not void your warranty and shouldn’t create any problem at all. On the other hand you will get some special tools to test & debug your app or system. How to enable Developer options? 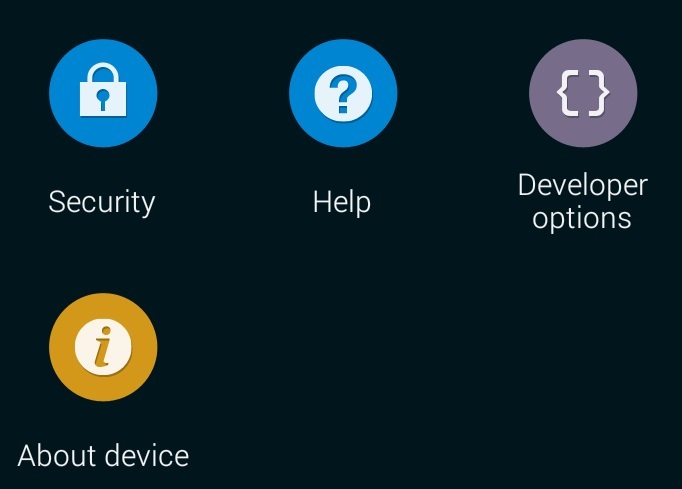 If you are running Android 4.2 Jelly Bean or above, the Developer options is hidden inside the settings menu. Enable it by following the easy steps below. Your phone or tablet will display “You are now a developer” at the bottom of your screen for few good seconds. Go back to the main “Settings” menu and you will find “Developer options” above your “About device”. While enabling Developer options may be more important to developers and some geeks only, enabling USB debugging is important to more people along with devs. Check this post to find out which version of Android you are using. Follow the correct section depending on your Android version to enable USB debugging. USB debugging is now enabled. You can now connect your device to PC or laptop and mod away. I think it would be quite useful if you could write about the PC configuration for adb interface. Thanks for your suggestion, noted down. Will do it as soon as I finish few posts that I am working on. One of them is to run full Linux distro or Ubuntu on Galaxy Tab Pro 12.2 and more.